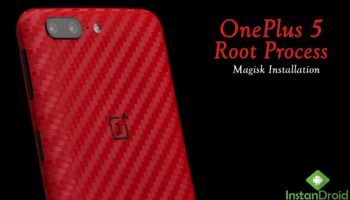 OnePlus 5 Root Method – Magisk Installation. Root Access of a android smartphone makes you a superuser of a android phone. It means, now you have all the rights to modify your android system. Rooting was a hard process previous generation. But now its just became a piece of cake. Follow to process to get root access on your OnePlus 5. First of all, download Magisk from the download link given above. Place it on the internal memory of your phone. Turn off your phone. Go to recovery mode by holding Volume Up + Power button or use advance reboot system. After entering recovery mode, select instal. Find Magisk.zip in the directory where you have downloaded it. 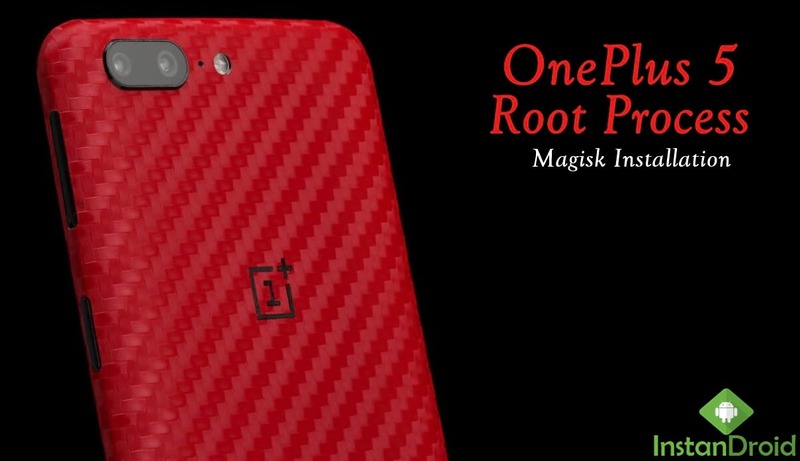 Select Magisk.zip and swipe to install it. After Finishing installation, Reboot to system. Congratulation. You have a rooted Oneplus 5 now.